Uh Oh, here we go again! Tallahassee has made another top 10 list for real estate investment markets, and I hope it only causes SOME of the response we saw last time this happened. Several magazines identified Tallahassee as a super investment market in 2002 and 2004, and thus began the greatest building boom Tallahassee had ever seen. In fact, our great investment market saw construction rise to such levels that we are still plagued by an abundance of homes for sale in Tallahassee. In the real estate graph below, observe how new home construction in Tallahassee exploded from 2002 through 2006, creating a glut of homes that was far too large for our market to consume. This glut still exists today and it will take a few more years before Tallahassee recovers from its oversupply of homes on the market. With abundance comes falling home values, and wise investors can pick-off great bargains if they know where and when they will hit the market. Many Tallahassee real estate investors are following our updated distressed properties list, checking in daily to see what new offerings hit the market. And I've noticed the investor activity has been growing. 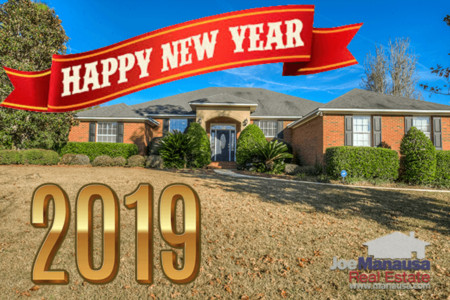 Inman news , a national real estate news service, has chosen Tallahassee to be on its soon-to-be-released list of the top ten real estate investment markets, asked me to answer these questions about the Tallahassee real estate investment market. What do you think makes your market especially favorable to investors? Anything they should worry about? What share of your clients are investors? Are they buyers or sellers? How many of them pay cash? How many are local? What kind of homes do they buy? What share of your business is distressed properties? And, finally, are you surprised that Tallahassee was chosen? What makes Tallahassee different from other surrounding markets? Investors who crave high, long-term return on investment (ROI) desire the type of consistency that the Tallahassee housing market is able to provide. Currently, homes are selling below the cost it would take to replace them, and in a market with a growing population like Tallahassee, this will not last forever. It is a natural "buy" cycle for buy and hold real estate investors, and they currently have little competition due to the weakness in the mortgage markets. Cash buyers are Kings right now, and they have the ability to buy homes at a fraction of what they will sell for when the population growth catches up to the over-supply that was created during the boom of the housing market. The results show that the majority of buyers are focusing on single family homes (many of these are owner-occupants, not investors) and other residential offerings. Of the buyers who are investing, most of these from my experience are local. Tallahassee is a small enough market that we usually stay off the radar for larger multi-market investors and large institutional investors, but I've noticed recent activity from investors from outside of our area who have noticed the values to be found here. The competition among buyers is very low, so the large investors are going to be finding some very attractive deals. The real estate investment market in Tallahassee offers long-term stability like very few other markets in the US. Florida will continue to be a top destination State because of our climate, our beaches, our popular universities, and our growing desire to attract industry. Tallahassee has seen a very stable growth rate for over 160 years, and it is very likely to continue over the long haul. With population growth comes a need for more homes and more real estate development, thus investors have a level of safety that they cannot find in areas that depend solely on industry. Business cycles come and go, and many areas rely strongly on a singular industry to provide the jobs that attract and retain the population core. Tallahassee has a strong mix of State and Federal government and three large schools of higher education, and thus is the infrastructure of one the faster growing States in the US. Tallahassee is nearing the bottom of a real estate bust cycle that rarely occurs here, and as I mentioned in the opening paragraph, was the result of outside influences and the attention of investment media which proclaimed Tallahassee as one of the top investment markets. 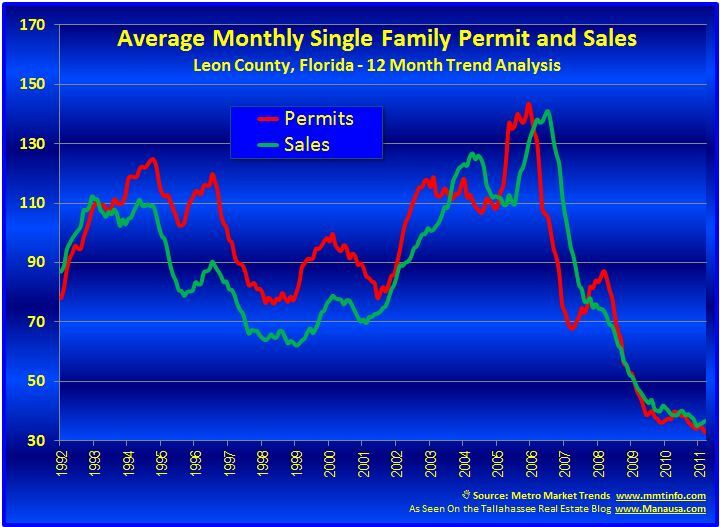 If we respond to this attention with the wisdom attained from ten years ago and not over-build, then the traditional stability and moderate growth will return to the Tallahassee real estate market. 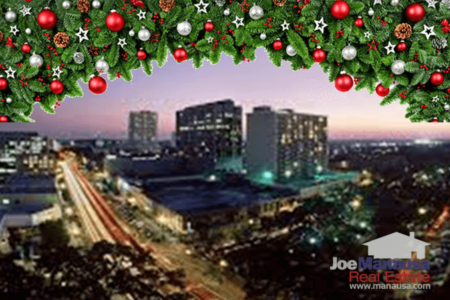 I am not surprised that Tallahassee was chosen as a top 10 real estate investment market, because the combination of value and stability is exactly what real estate investors should be seeking. Investors will buy homes in Tallahassee over the next few years at prices far below replacement cost, and they will hold them during the housing market recovery. They will be able to sell them at much higher prices which will reflect the cost of the newer homes that will be needed as our population growth expands and consumes the current glut of homes. 25 Foreclosures For Sale In Tallahassee: Deal or No Deal?